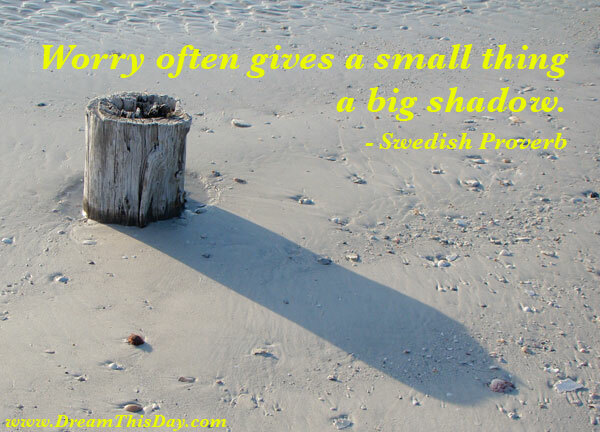 To worry not, is quite a task | The Freedom Diaries. I totally know what you mean. I’m a pretty big worry wart too, and often what makes things difficult is the fact that I just can’t seem to stop worrying. It’s become such a big part of my life that sometimes I just block it out until someone says, “Hey. Chill out. There’s nothing to worry about.” I strive to keep my worrying to a minimum, but it’s just so dang hard.